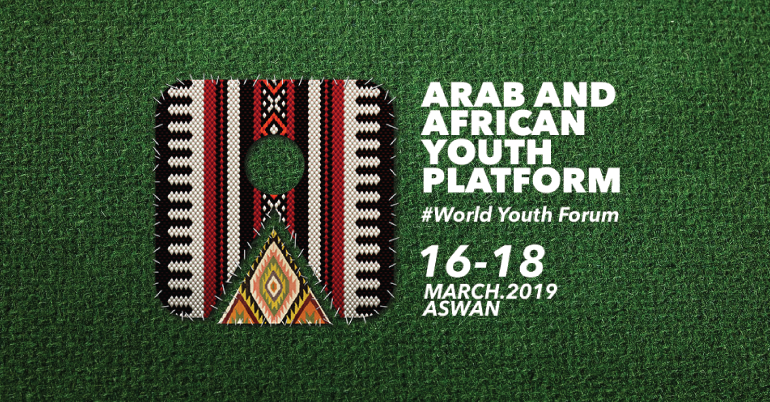 The Arab and African Youth platform is a three-day event taking place from 16 to 18 March 2019 in Aswan, Egypt. It follows the recommendations of the second edition of World Youth Forum, of establishing a platform for the Arab and African youth to discuss the important challenges facing both regions in “Aswan”, the capital for African youth. For inquiries, please contact "
The opportunity is open to youth between the age of 18-40 years old.